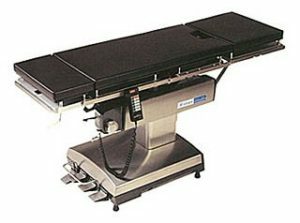 Skytron 3500 Slide-Top Operating Table | Refurbished. 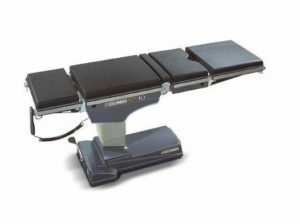 The Skytron 3500 Slide Top Refurbished Operating Table is a modern surgical table with a 500 Lbs weight capacity. 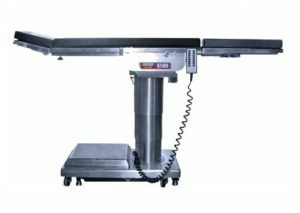 Features include wired hand control, 21” top slide capability, hydro-electric brakes, return-to-level feature, and C-Arm compatibility. The Skytron 3500 comes with North American Side Rails which fit most accessories. The Skytron 3500 is Completely Refurbished and comes with New Pads. 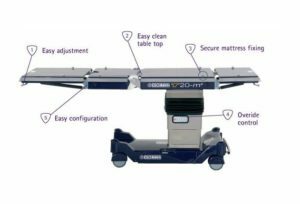 This surgical table is a multi-purpose operating table that features the ability to perform full body imaging. 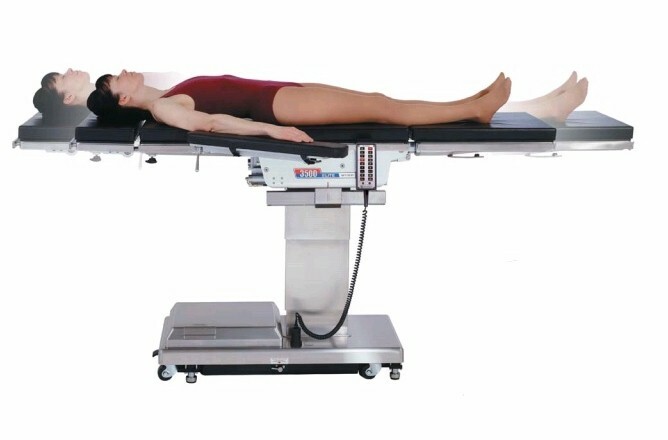 This table is a great choice for Vascular, Neuro, Urology, and Orthopaedics. See tabs for more information.